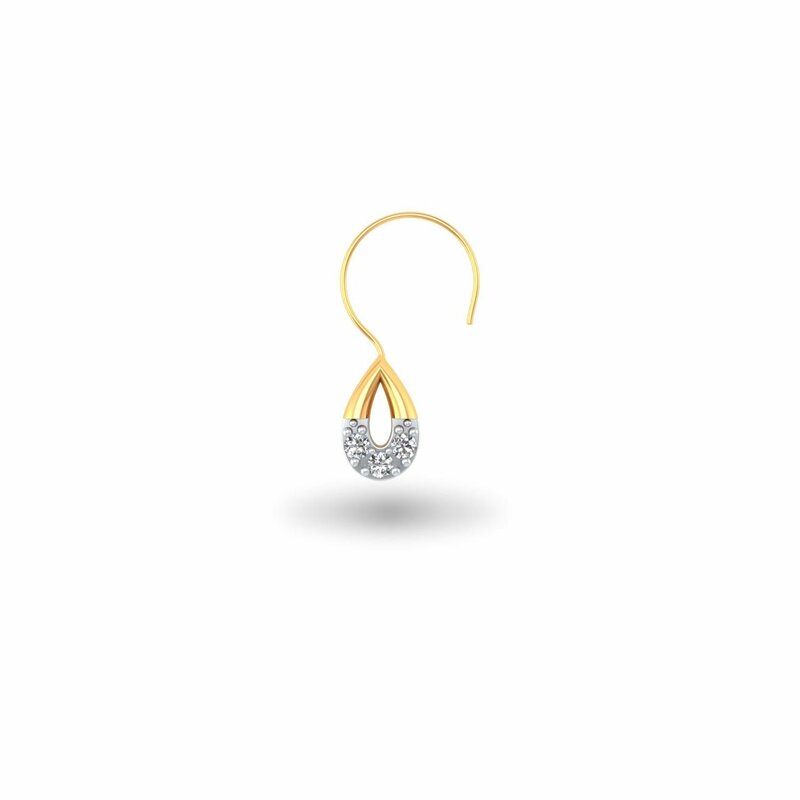 Sometime a small change makes a huge difference to your look and this dainty piece of nose jewel is just that. No matter you dress up for a party or a boardroom meeting, with this alluring dot on your nose, you are sure to take on the world with élan. You go girl!